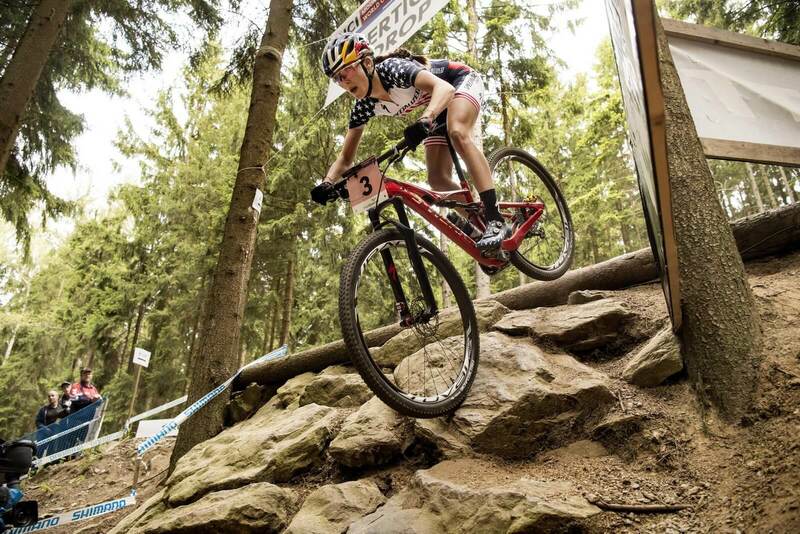 Home » Power Central » Power Meter Advice from the Pros! 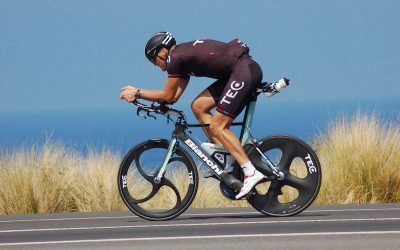 There is a fair bit of confusion and misinformation surrounding the best ways to train with power. We have written on this before and our conclusion has always been that new power meter users find an experienced coach they can work with. 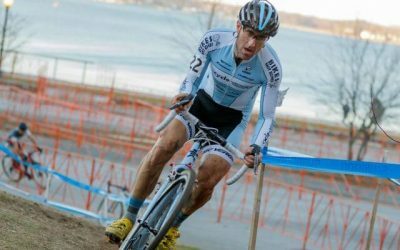 A coach can really help you put your power meter to proper use. 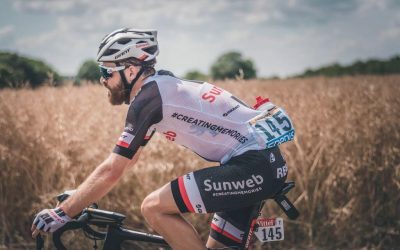 Books such as The Power Meter Handbook by Joe Friel or Training and Racing with a Power Meter by Hunter Allen and Andrew Coggan, PhD are also super informative. However, we thought it would be really cool, if we asked current and former pros for their advice. We didn’t get into the weeds here. Rather we were just looking for their best single piece of advice for a new power meter user. 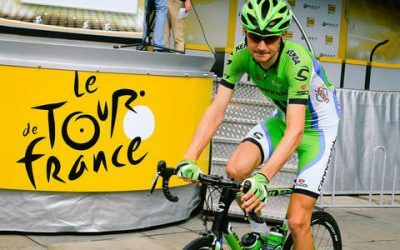 With years of experience at the top levels of the sport, we were pretty sure they could give some good power meter advice. After reading through the responses and tips below, we hope you can pick up on a thing or two. We also think you’ll see some common themes emerge. Those are probably especially good tips to remember! Ok, let’s see who said what. Patience. 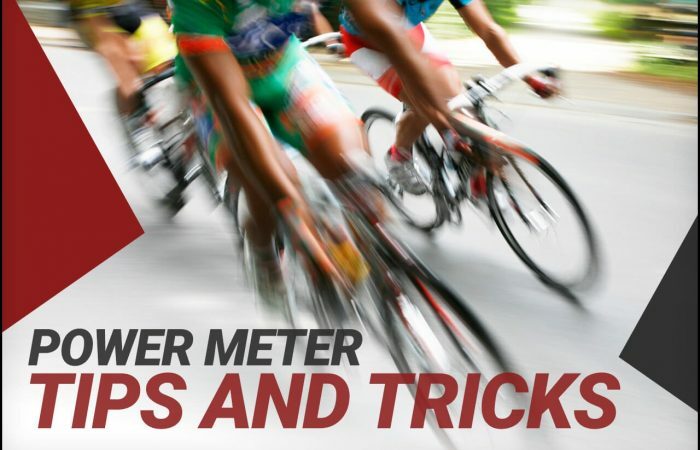 If you’re new to power meters, you’re probably used to a slow change in metrics like heart rate. Power spikes and falls in an instant. So learn the process over time and it’s probably worth working with a coach even for the basics and benchmarks. 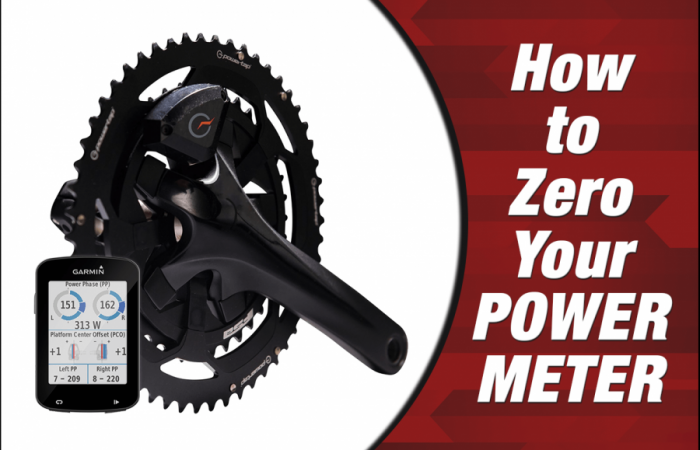 Learn what the power meter tells you and figure out your zones! The advice I would give to someone new to power is to use it as a guide. The information your power meter provides should be looked at as the dashboard of a car. 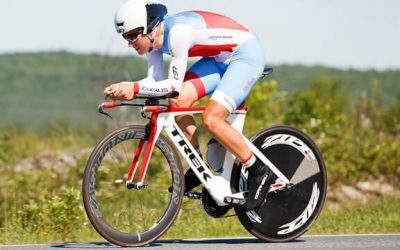 The watts should be broken down into performance zones, and use these to determine what “gear” you are in and learn to use it for what action in cycling you are trying to execute. Use cadence like an engine RPM’s to learn to influence speed and fuel economy at one power output. 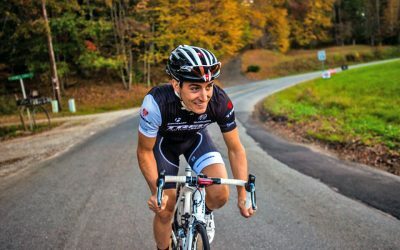 Finally, the biggest thing to focus on is not to “get more watts,” but learn what to do with what you have. So many people are obsessed with increasing power, but that is a huge waste of energy. 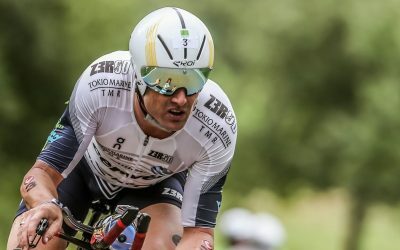 Creating new zones, efficiencies, and abilities far outweighs simply increasing watts. Make sure it is a true and precise device you buy, why have a random number generator. Learn your zones and respect them. Remember that power is just a tool. It’s useful, but don’t base everything on it – remember to still listen to your body! 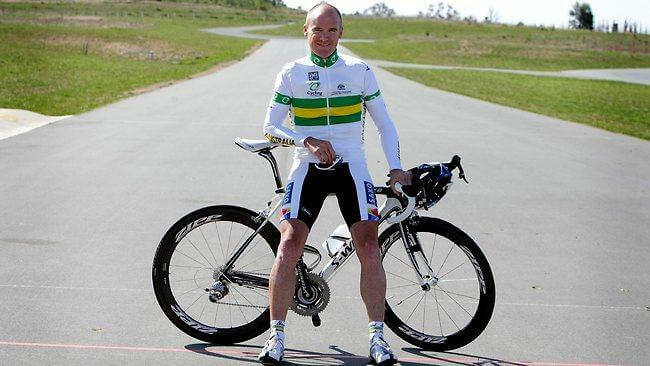 My power meter advice is to ignore it at first. Use it as a black box to record what you do. But don’t stare at it or change things. Use it but don’t abuse it. They’re the best training tool you can use, build up your data, obviously record all your rides etc., but don’t get obsessed with it. It’s a tool, and should be used just as that. I’ve seen many riders get too focused on it. When you’re racing you will (hopefully) go above and beyond anything you can do in training, listen to your body, not the numbers. Cover it during races. 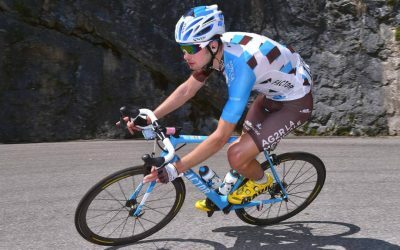 When a Pro is attacking for the win in a big (or any) race, he is definitely NOT looking at his power output. Be smart with it. And enjoy! Don’t forget to listen to your body. Numbers are not everything. My best power meter advice would be use your power meter to set some baselines and adjust your training accordingly throughout the season. Don’t get to hung up on the numbers either. 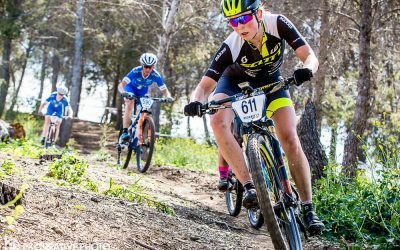 You can have a great race at any time regardless of what your power meter says. 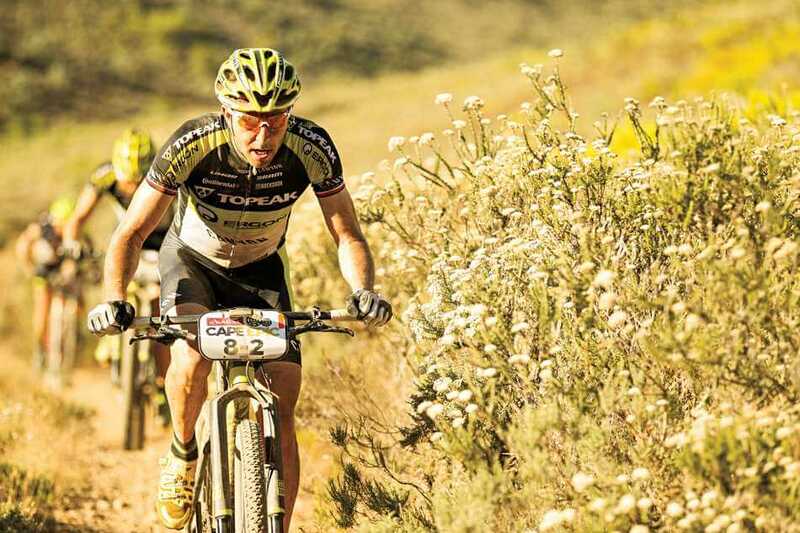 My advice would be to slowly approach it and don‘t focus too much only on your watts in the beginning. Don‘t forget to enjoy your ride and check your average power after for example. Consistency. The power of data lies in having layers of it week after week and year after year that you can compare. 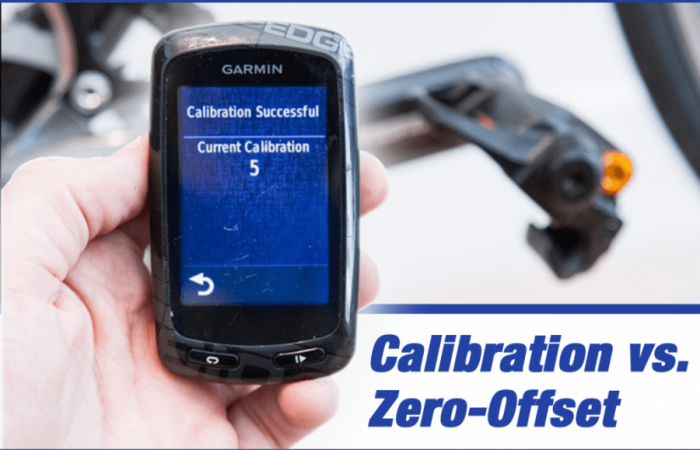 Be sure to stay on top of your equipment – calibration, battery, etc. 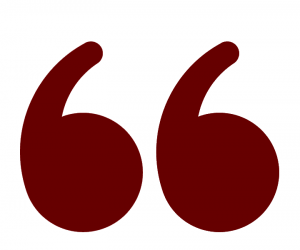 – to get the most accurate data and collect it over time to make it much more powerful! Let the numbers work for you, not against you! Use your power meter to measure and follow YOUR training and don’t get caught up with what other’s may be doing. #1) Feel your sensation vs. just watts. #2) Know you and make sure to set your zones. 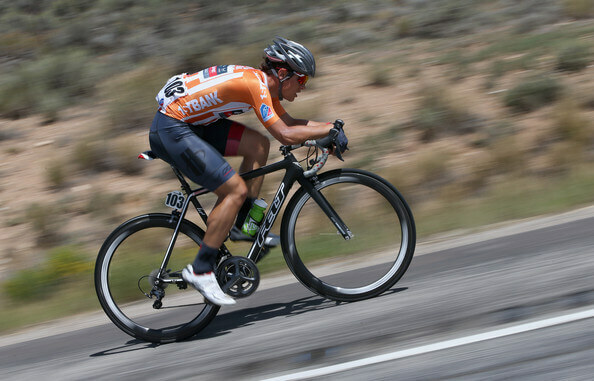 #3) Learn how to increase training with watts. #4) Analyze [your data] with a web app. or software. #5) Don’t forget you are human. Some days it’s hard to achieve your goals. #6) Learn to pace your effort. 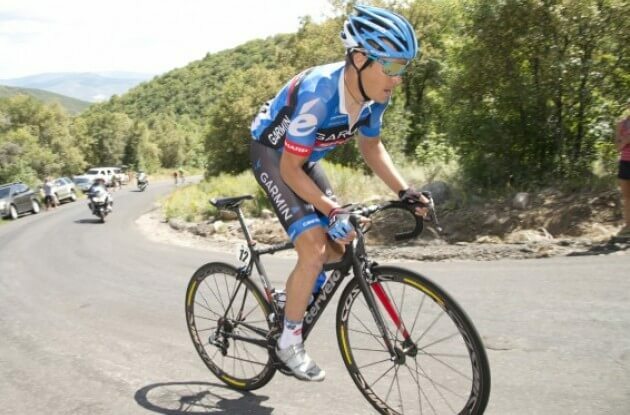 #7) Hire a training coach to learn how to work with watts. #8) Don’t forget to calibrate !!!!!!!!! I can just say that the first thing you should do is define your power zones properly and then be sure you are working in the right target. 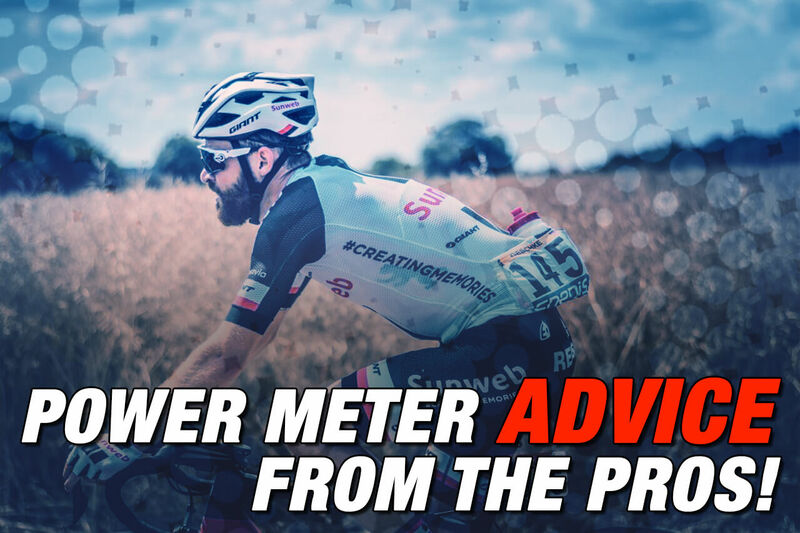 Best advice for a new user is to do some thinking about how you will use it and therefore what format of power meter to choose. 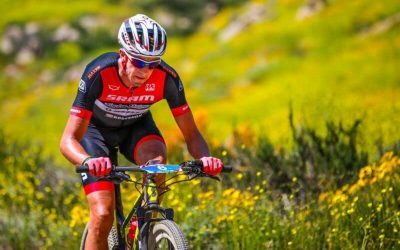 Bike interchangeability, indoor or outdoor training, etc. the various measuring points in the system will be better or worse for this. For example, if you only have one power meter but multiple bikes, don’t choose a crankset, instead go with pedals or a wheel. 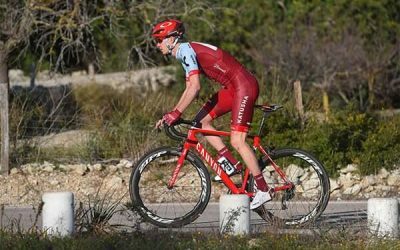 On the other hand, if you have a set of race wheels and a set of training wheels and only one power meter don’t choose any formats that measure from the rear hub. Power meters are a game changer for training when you have consistent data across rides. Test yourself! max sprint power, vo2 max, and threshold power etc. Now you have a baseline which you can work on and improve. When you first use a power meter, spend your easy rides looking at the power. And just record and observe your hard rides and races without looking too much at the numbers. As you learn, integrate this knowledge slowly so that you adopt the new tool and zones. Look to understand the drivers (performance) your looking to replicate and improve and this will guide your training. 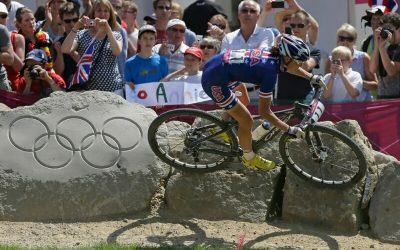 My best advice is don’t always watch it [your power] when riding the first few rides or week or two. Just monitor your power. Then you can use the data. Or, get a power meter with a coach that knows or can test your thresholds.